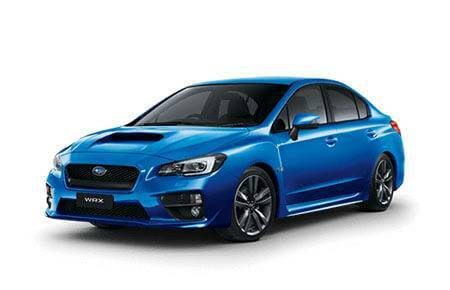 Neil Beer Subaru has available every genuine spare part/s and accessory you will ever need for your Subaru. 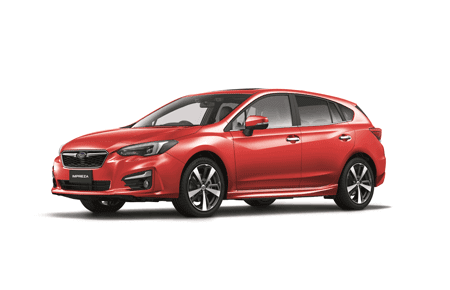 Using Subaru Genuine Parts is the best way to help ensure your Subaru is repaired as close to its original condition as possible. 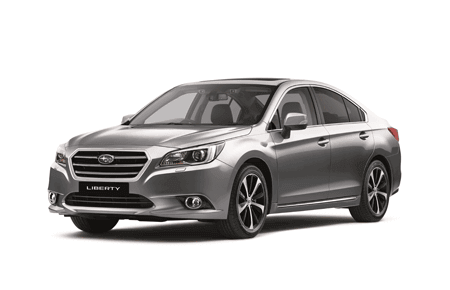 Subaru parts have been designed, tested and manufactured according to the factory’s detailed specifications. They work together more efficiently to deliver you a superior quality vehicle. 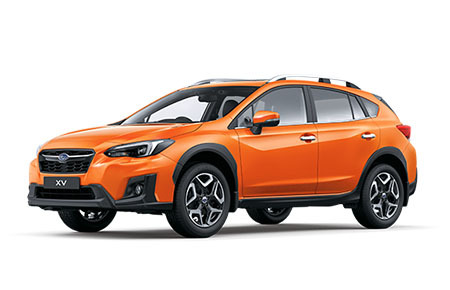 When next replacing your brake pads, or having your vehicle repaired, insist on using Subaru Genuine Parts. We know you’re not like every other driver. 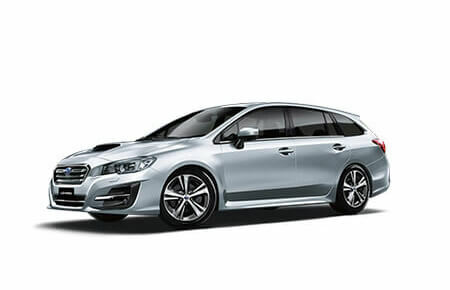 That’s why we offer a range of accessories to personalise your Subaru, inside and out. Whether you’re after vehicle protection, extra space, or just something to make your car stand out, we’ll have something for you. 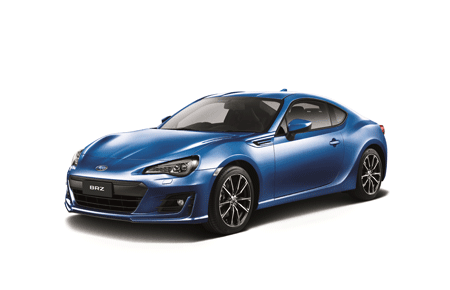 Have a look at how Subaru Accessories can customise your car. All are fully tested in tough Australian conditions; and if fitted by your Subaru dealer at the time of your vehicle’s purchase, will have the same three-year warranty as your new Subaru. 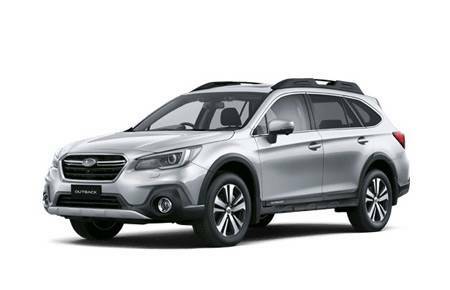 Whether you’re a weekend adventurer or simply want added everyday convenience, Subaru Genuine Accessories can help customise your vehicle to suit your needs. Discover the current range now, available separately or in convenient accessory packs.